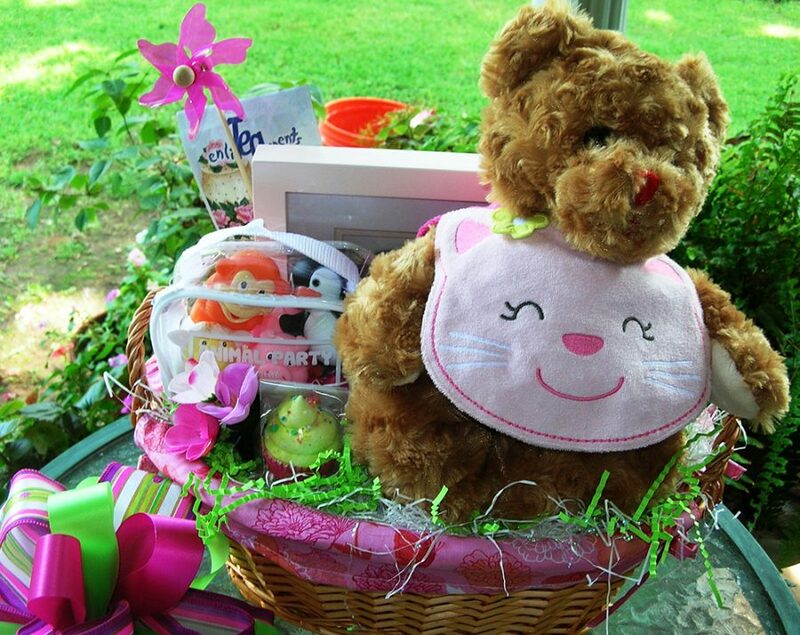 Put all of your eggs in our Easter Baskets! Send the perfect message to new clients! unless it's a "Basket full of Joy!" Baskets full of Joy! has been serving the Oklahoma City metro area for more than 17 years. 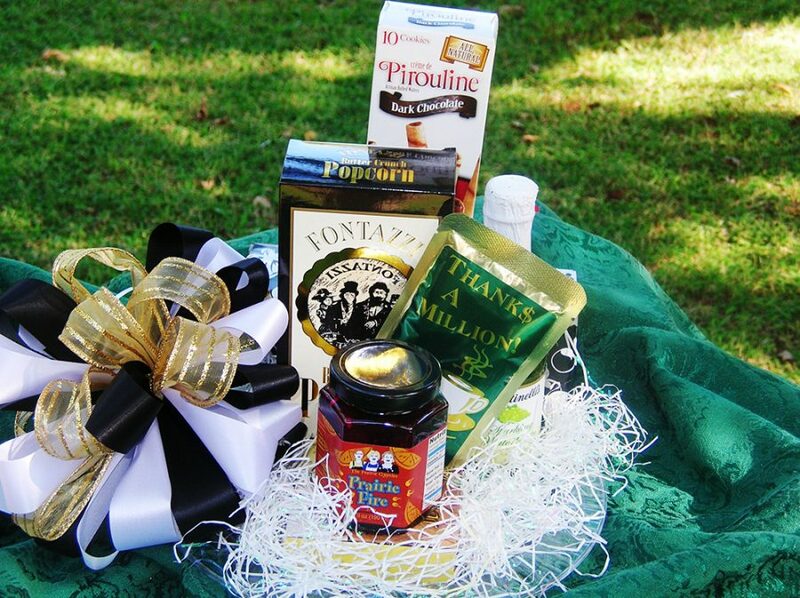 We are a full service, year round gourmet food and gift basket service. 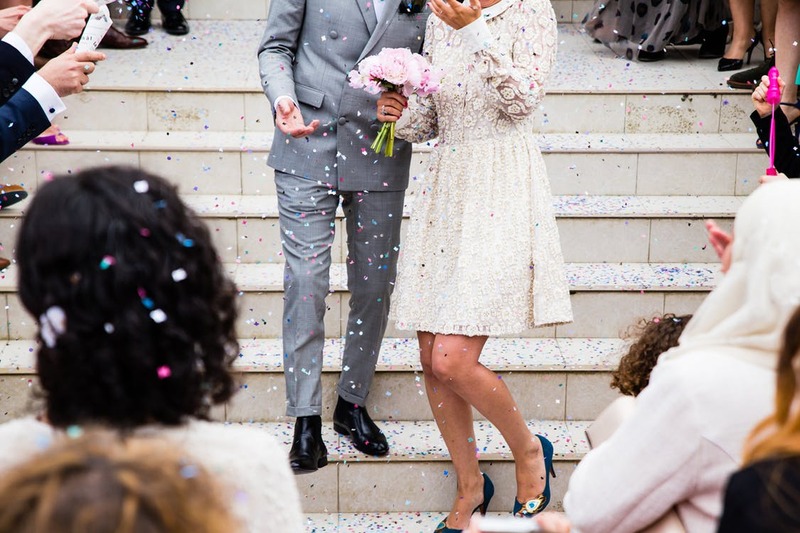 Some of our clients include: residential and commercial real estate companies, attorneys, not for profit agencies, computer companies, roofing companies, doctor and dental practices, health and property insurance agents and personnel agencies, to name a few. If we didn’t have the honor of helping you with your holiday gift giving in 2018, give us a call today! We can talk about how we can work together to plan for this year! 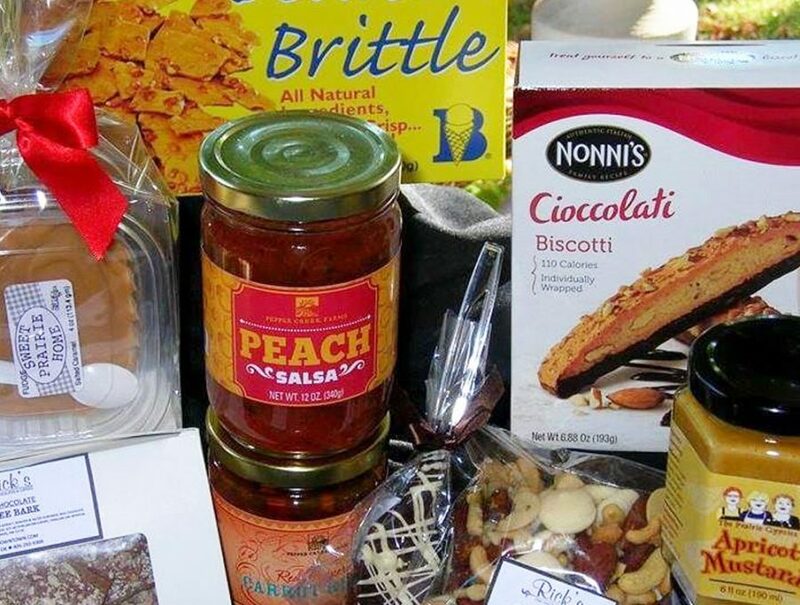 Let us begin to look for unique containers, personalized ribbons and swag, along with coming to your office for a tasting! 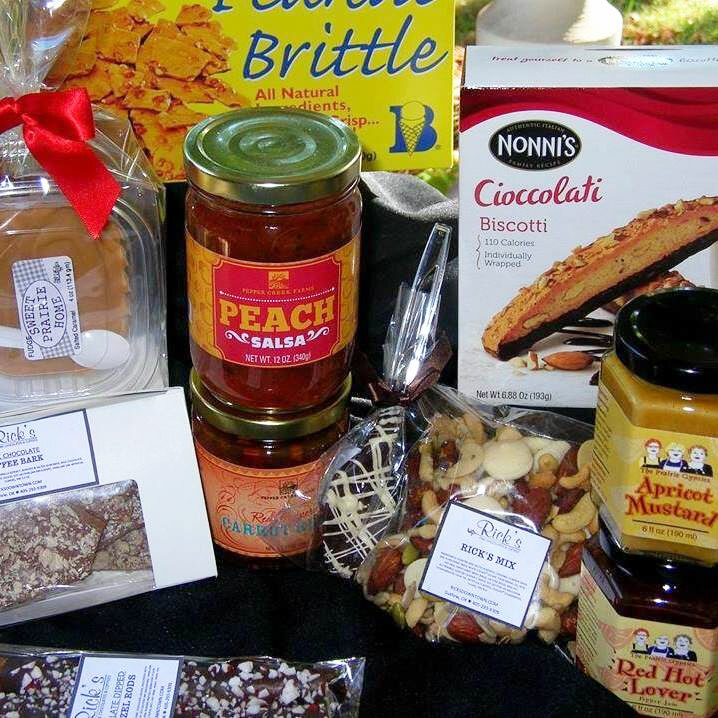 We have a wonderful array of gourmet foods that we want you to sample! The majority of our customers are corporations and companies such as yours. 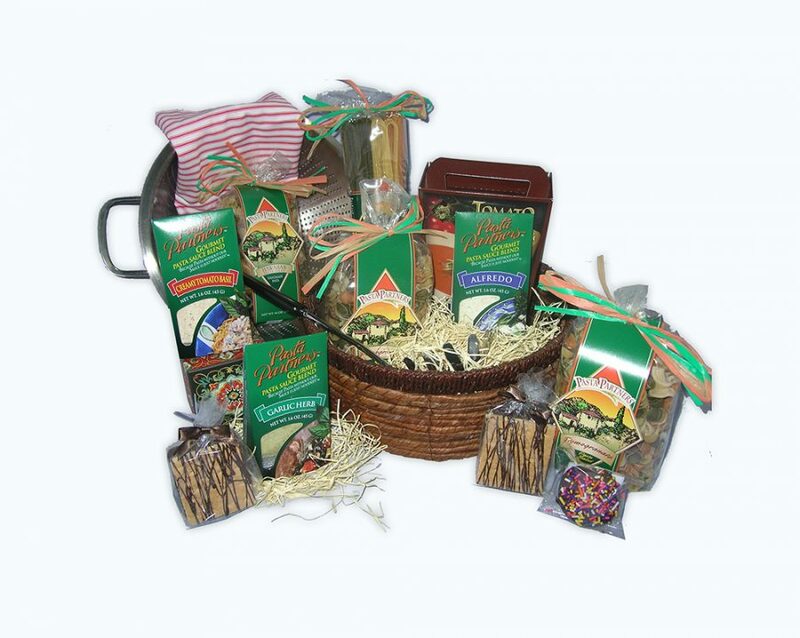 Because of that we are positioned to design baskets for your specific needs from your largest to smallest clients, to employee appreciation. 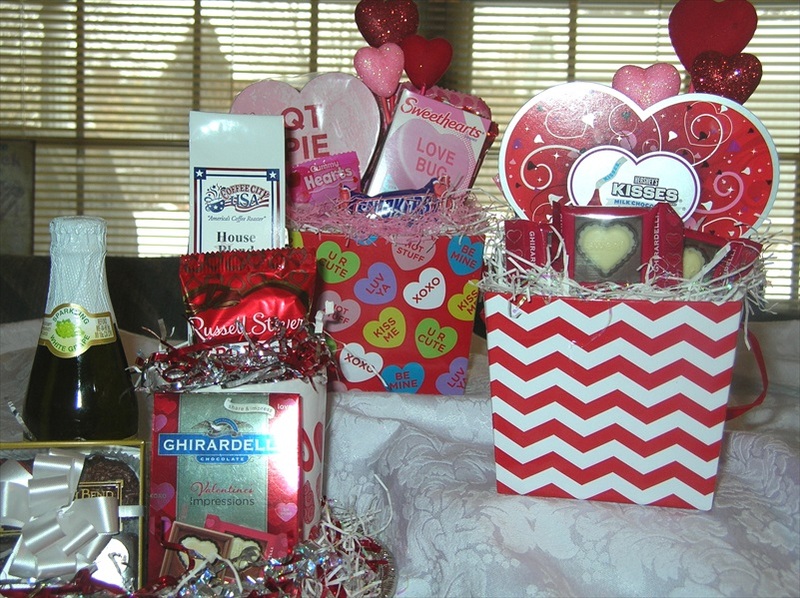 We can design a basket to serve from 1 to 75 people. You will find several categories that may help you find a design and price that meets your budget. Every Basket full of Joy! is a custom design depending on your needs and budget. April 24~Administrative Professional’s Day~Don’t forget the people who make you look GREAT all year round! Every day is a GREAT day for a Basket full of Joy! Give us a phone call today and let’s start the conversation. 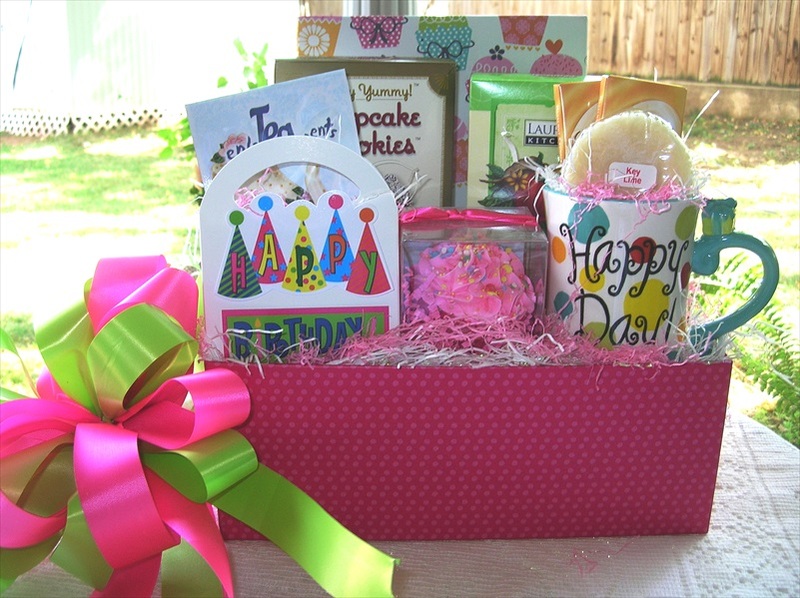 (405-340-2319) We will discuss your corporate or personal gift giving needs. We will talk about how Baskets full of Joy! can help your company stand out with your current clients or how we can use your company name and logo imprinted on a designer bow with ribbons.